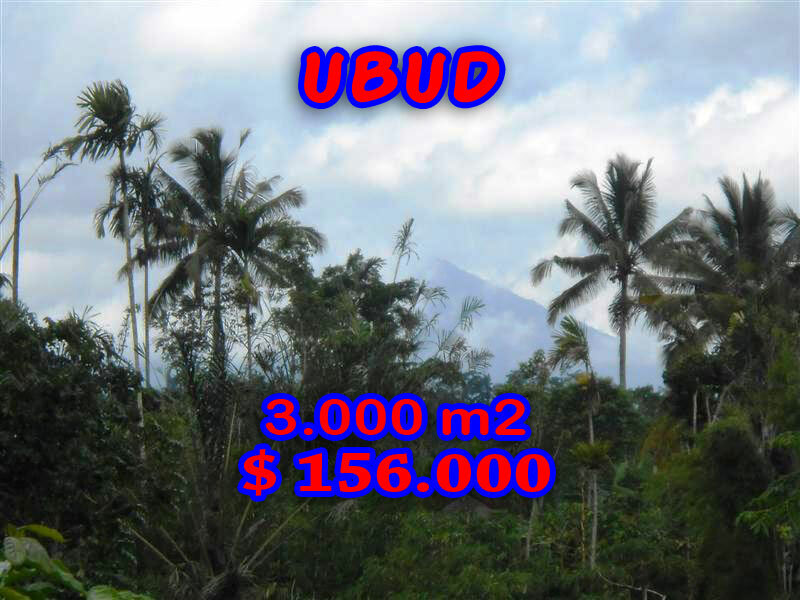 Land for sale in Ubud by Bali Real Property. This 3.000 m2 of Land for sale in Ubud Bali Featuring mountain, river and valey is situated in Pilan, 15 minutes drive from The Payangan Hideaway. This affordable By the river valley USD 52 / m2 is perfect for Villa / hotel/ / restaurant / commercial building. Bellow are the pictures and the features of this Land for sale in Ubud 3.000 sqm Stunning view in Ubud Payangan, a special offer of affordable Land in Ubud for sale by Bali Real Property, Honestly native, legally competent Bali Property & Real Estate professionals agent focused in Land in Ubud for sale. Want to book this Land for sale in Ubud Bali 30 Ares in Ubud Payangan ?